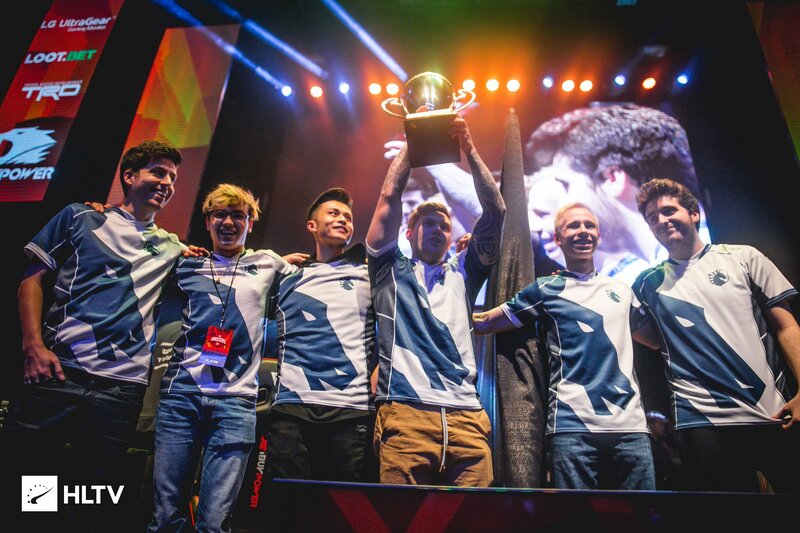 Team Liquid was one of the teams receiving an invite to the Starseries & I-League Season 7. The team which recently won the IBuyPower Masters IV, however, has decided to withdraw their participation from the Chinese event. They have attributed this decision to a very busy schedule, one which will see them travelling to various continents over the course of the next few months. The Starseries & I-League Season 7 is a sixteen team event and will take place in Shanghai. It has a prize pool of $500,000 which is a significant increase over Season 6’s $300,000. The tournament will take place in collaboration with IMBATV. It will take place from the 30th of March till the 7th of April, 2019. Hellraisers to replace Team Liquid for the event. Due to a busy schedule, Team Liquid won’t be able to participate in the LAN-finals in Shanghai. They will be replaced by the European team HellRaisers. Hellraisers is currently ranked 14th on the HLTV rankings. The team recently added Hobbit to their team from Gambit, and that makes them a very strong team indeed. 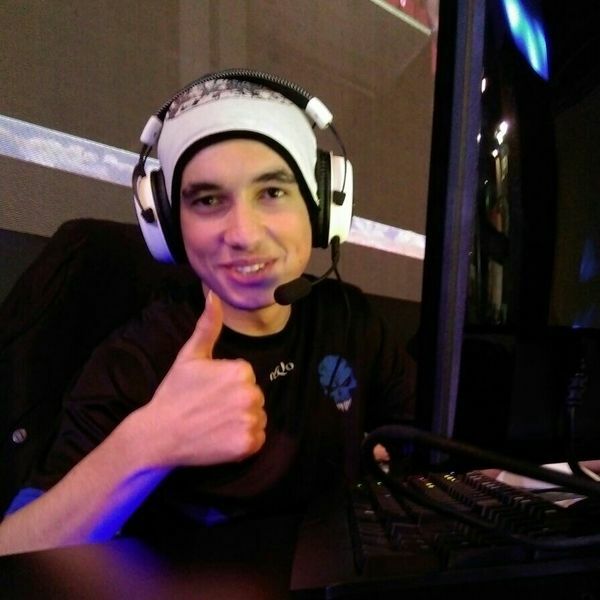 With the likes of Woxic and ISSAA on the roster; this team has the potential to make it big at the current major. They secured a Top 4 spot at the FaceIT London Major 2018.